Articles and Tips for Exploring Glacier National Park. Updated 04.01.2019: We’re lucky to have Glacier National Park in our Montana backyard. Opportunities for active boomer travelers abound. And then there’s the famous Going to the Sun Road. Our articles share first-hand experiences, favorite photographs and tips for making the most of exploring Glacier National Park. Come back often as we continue to publish first-person reports on Utah national park travel adventures from ourselves and hand-picked guest writers. Be sure to subscribe to the My Itchy Travel Feet Weekly Broadcast to be the first to know! Some of the links on this page are referral links. Read our Disclosure. We think the hiking trails in Glacier National Park are some of the most scenic in the world. 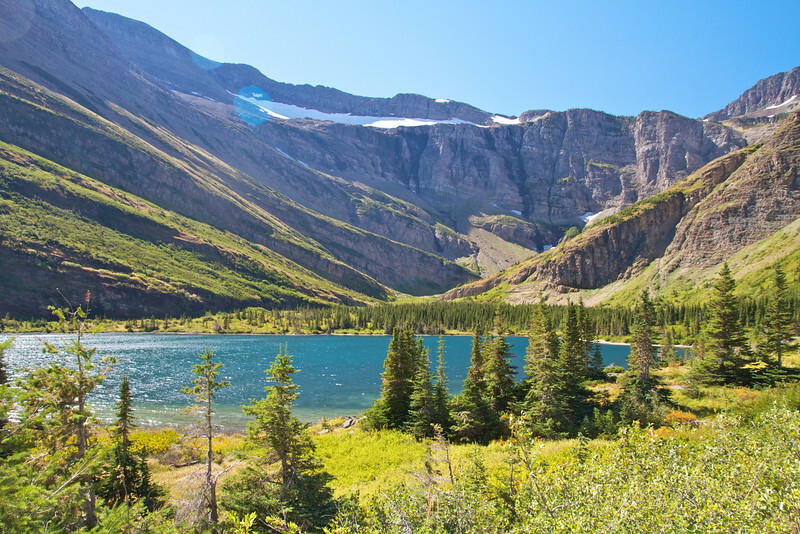 Click on: Glacier National Park Hikes to read more about our favorites. Although not the most traveled part of the park, Polebridge, Montana certainly deserves a visit. Click on: Tips for visiting Polebridge, Montana to read more about this off-the-beaten-path enclave on Glacier National Park’s western edge. From landscapes to wildlife, you’ll find plenty to photograph in Glacier. Want to see our favorites? Click on Glacier National Park Photos. Warning! You’re travel feet are going to get itchy. We were delighted to take part in Road Scholar’s Glacier National Park hiking program. Is a small group hiking tour for you? 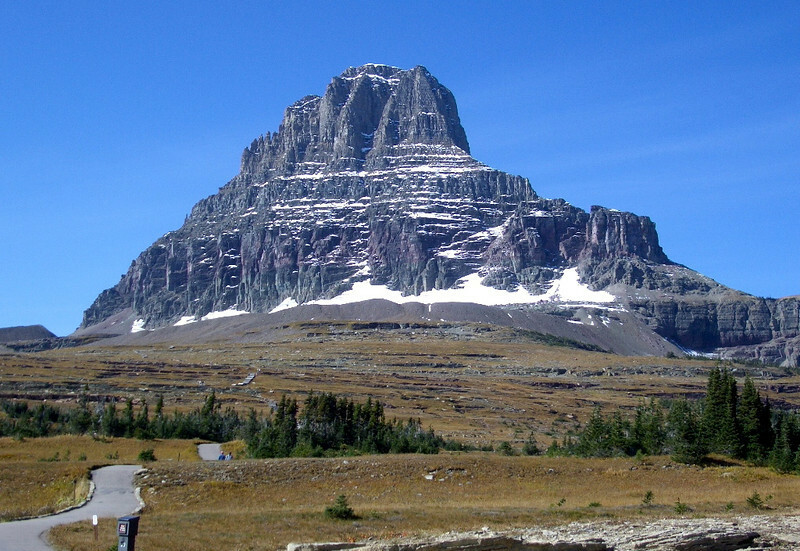 To read more about our experience, click on: Glacier National Park Hiking Tour.